Together, we worship God and serve God's people. 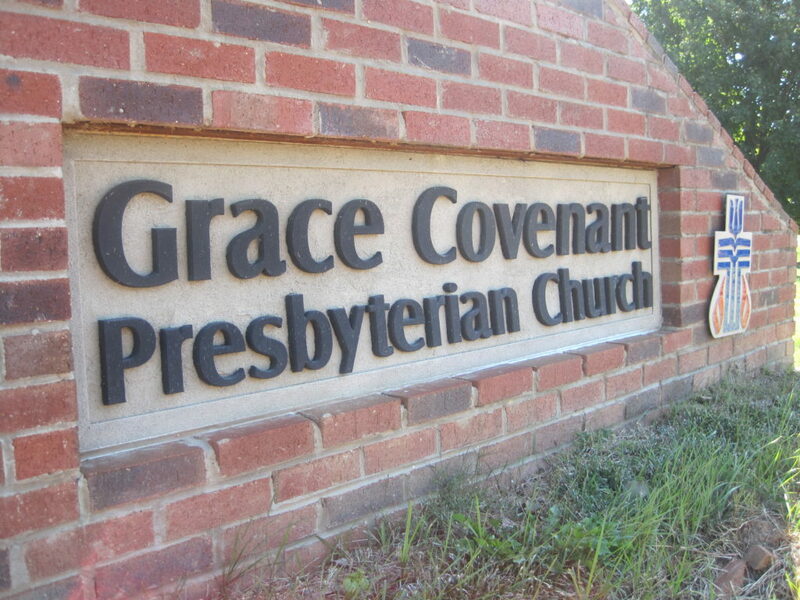 Trusting that God’s grace embraces and desires covenant with all people, Grace Covenant seeks to be an inclusive and hospitable place of spiritual growth. All persons are welcomed into this fellowship and membership regardless of age, sexual orientation, gender, ethnic or racial identity, economic position, residency status, or political affiliation. We trust that God is always at work transforming each life and our life together, helping us to better follow Christ’s example of love and courageous welcome. CLICK HERE FOR REGISTRATION FORM Montgomery Pilgrimage to The National . . .
by Samantha Gonzalez-Block Isaiah 50:4-9a; Luke 19 . . .
by Marcia Mount Shoop Isaiah 43:16-21; John 12 . . .